HANDYMAN SPECIAL!!!! REHABBERS - GREAT POTENTIAL. SOLID BRICK CONSTRUCTION, HARDWOOD FLOORS UNDER CARPET. NEWER WINDOWS, NEWER FURNACE, 8-10 YEAR OLD ROOF, CENTRAL AIR. LOT IS 50 X 125.56! PROPERTY SOLD IN "AS-IS CONDITION". HURRY WON'T LAST!!! 6005 Lincoln Ave Morton Grove, Illinois 60053 is a single family property, which sold for $315,000. 6005 Lincoln Ave has 2 bedroom(s) and 1 bath(s). 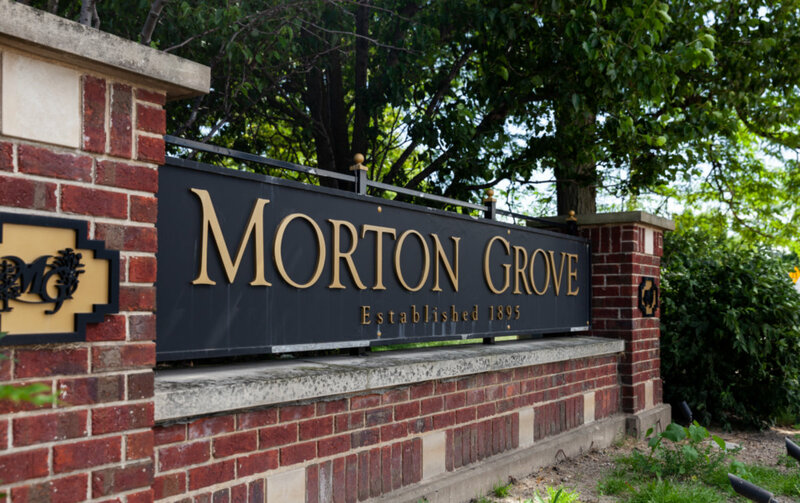 Want to learn more about 6005 Lincoln Ave Morton Grove, Illinois 60053? Contact an @properties agent to request more info.